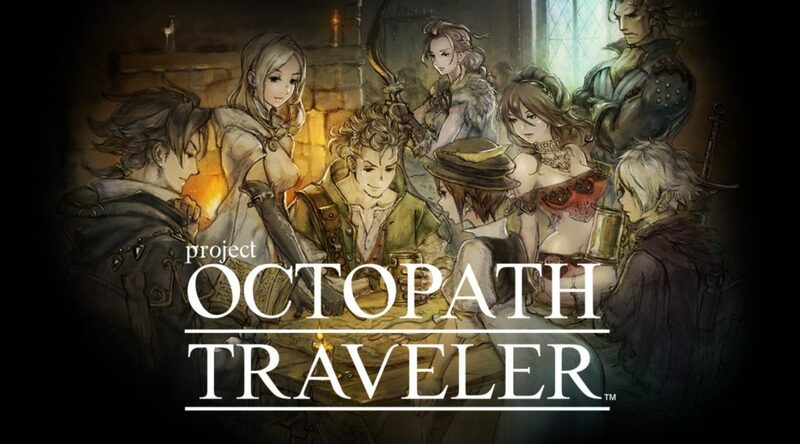 Octopath Traveler is one of this year’s hottest game and while the game was positively received, the game’s composer, Yasunori Nishiki, wasn’t really sure how the reception was going to be for his work. Luckily, the fans liked Nishiki’s work a lot and gave him good reviews, much to his relief. One of the pillar concepts of Octopath Traveler was to update the old-school RPG. I felt that music had a significant role in bringing this concept to life. To be honest, I’m quite relieved to have received a lot of positive feedback. I really wanted to avoid disappointing the game fans, so I’m glad to know that the music is getting some good reviews.